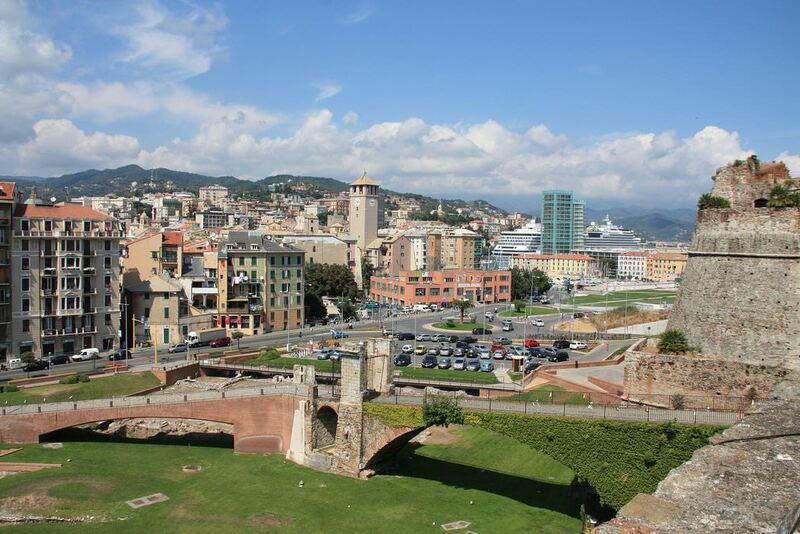 Savona is the capital of the same named province, a major seaport and industrial center. 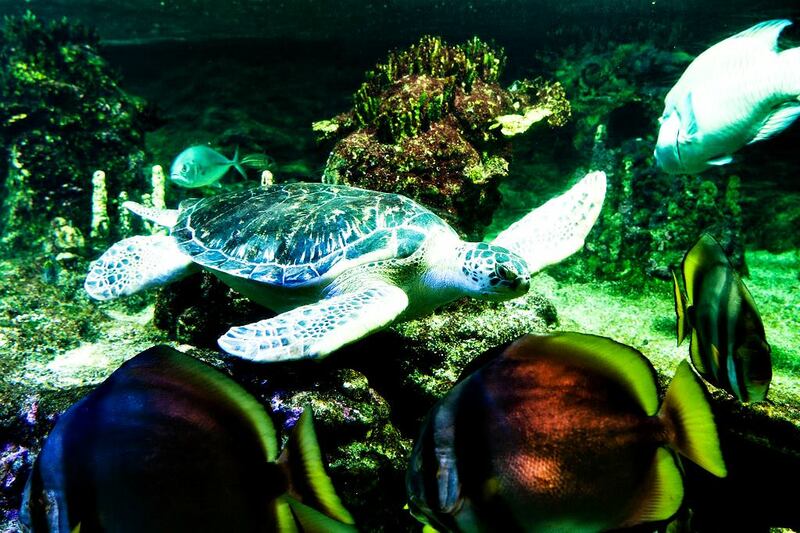 The resort is distinguished by peaceful and silent atmosphere. This is an ideal place for those who want to relax on an abandoned beach and run away from the city noise. Port district is very popular among visitors of Savona. Here you can enjoy looking at white yachts moored off the coast, make a boat ride or enjoy delicacies in one of restaurants of the city. One of the main attractions of the city, a high tower, is also located here. The tower got its name in the memory of the famous explorer Pancaldi. If you climb the tower up, you will find yourself on a large observation platform, which features stunning looks of the coast and the city. Art-lovers will be interested in visiting Art Gallery, which exhibits priceless canvases of medieval masters and contemporary authors. Just like any modern city, Savona has numerous entertainment and shopping complexes. Shops here feature a wide selection of clothing by top brands. Female tourists will not be able to stay indifferent to elegant collections of jewelry and perfumes. Combine shopping with relaxation in cozy bars and cafes, and night is the time for night clubs, discos and casinos that wait for visitors. The Sistine Chapel is a real masterpiece of medieval architecture. Its construction was completed in 1483. Not long ago, they fully complete the reconstruction, and began using the chapel for various cultural events. The chapel has an incredibly beautiful interior; mastering was made by Paolo Brusco, the well-known artist. It has beautiful frescoes, painted ceiling and decoration elements made of precious metals. At the top of the cliff, is a unique historical complex - the fortress of Priamar. Its formation began in the first half of the 16th century. The fortress was built by order of the Genoese, who want to strengthen their power in the occupied territories. Already in the 16th century, the castle's territory expanded considerably. A prison, a powder cellar, and several ceremonial halls were built there. Nowadays, part of the large-scale historical building is occupied by an exposition of the archaeological museum, and some of the halls are used for conferences and other massive events. Art admirers will definitely appreciate the City Pinakothek. Its location is a luxury palace of the 19th century with a white facade. The museum presents a collection of unique works of art. Its main value is the paintings of famous artists of the Renaissance. You can admire old sculptures and collections of ceramics. They have 22 halls for the expositions. One of the most beautiful architectural monuments of Savona is Palazzo Delle Piane. This beautiful palace is a real sample of Liberty architectural style. A well-known architect, Alessandro Martiningo, worked on the palace project. It was possible to build a magnificent palace in just one year. Today, its exquisite facade with carved balconies and sculptures is one of the most photographed objects in the city. Christopher Columbus' House is the most unusual sight of Savona. It is located in a picturesque area, on top of a hill. The old mansion, where a famous navigator once lived, houses a museum dedicated to his studies. After the museum visitation, take a stroll around the olive garden that surrounds the mansion. There are extensive vineyards nearby. This guide to iconic landmarks and sights of Savona is protected by the copyright law. You can re-publish this content with mandatory attribution: direct and active hyperlink to www.orangesmile.com. Check on the map: Distance from Savona center - 36.7 km. All about Savona, Italy - sightseeings, attractions, touristic spots, architecture, history, culture and cuisine. Prepare your trip together with OrangeSmile.com - find out the 'must see' things in Savona, which places to visit, which excursions to take, where the breathtaking views are waiting for you. Planning your trip with this travel guide will help your to get the most out of Savona in few days.